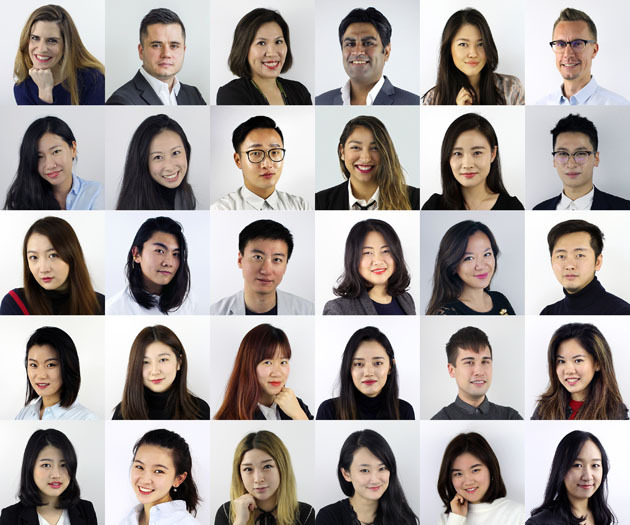 We are seeking an experienced Business Director who has lived the big agency life and is now looking to help shape a fastest growing, integrated agency in Shanghai as part of the leadership team. If you’re hungry, entrepreneurial and smart, you’ll have the opportunity build an amazing business and be rewarded for it. We are pretty creative but we are so busy being creative that we need more creative people and actually we’re looking for a Creative Group Head with digital experience to lead our creative team so if you are really creative then please create a really nice application so that we can get back to being creative.